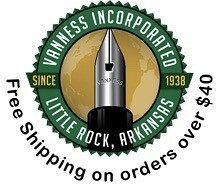 So a lot of the new limited and special edition pens are starting to become available for purchase, including the new Platinum Nice Lilas and the Sailor 1911 Fresca. Also, Platinum has just released their new line of colorful iron gall-based inks. As usual, I've managed to dig up some discounts and price drops from around the internet. Platinum Nice Lilas Fountain Pen (via Pen Chalet). It's here! The pink and rose gold Platinum 3776 Lilas is in stock. Sailor Fresca Special Edition (via Anderson Pens). I got to lay eyes on this at the Baltimore Pen Show, and it's a beauty. 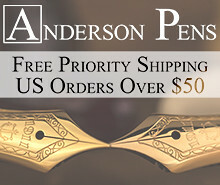 These pens are in stock now and ready to ship. Franklin-Christoph Special Editions (via Anderson Pens). For you Franklin-Christoph fans out there, I came across these Franklin-Christoph exclusives that F-C made for Anderson Pens. The Model 02 is still in stock. Aurora Special Editions for 2017 (via Pen Chalet). Aurora has announced two new pens for 2017: the Aurora 88 Nebulosa Limited Edition, which is a deep violet-purple with rose gold furniture, and the Aurora Vintage Duo-Cart. Aurora is a brand I haven't paid too much attention to over the years, but I like what they've been doing lately. Aurora Optima Nero Perla (via Goulet Pens). 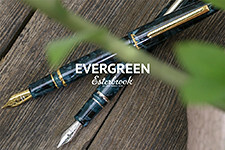 The Goulets have had the Nero Perla on sale for a while, and they're down to two nib sizes remaining in stock (EF and B). Check out my review of the Nero Perla here. 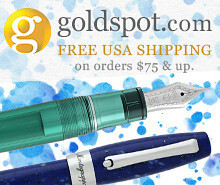 New Platinum Fountain Pen Inks (via Vanness Pens). New Platinum inks are in stock! These iron gall-based inks include some cool-looking colors, and I've always been impressed with the quality of Platinum inks. These are on my must-try list. Platinum Izumo Fountain Pens (via Pen Chalet). 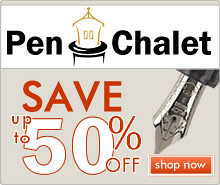 Pen Chalet has two new versions of the Platinum Izumo makie fountain pen marked down 50%. Still not inexpensive, but these two pens are gorgeous, especially the Togi Yakumo. Visconti Opera Metal Fountain Pens (via Pen Chalet). If you're looking for an opportunity to try out Visconti at a discount, this might be a good one. That black and red Opera Metal pen is hot looking. Caran d'Ache Leman Fountain Pen (via Pen Chalet). Caran d'Ache fountain pens are expensive and rarely go on sale. This looks like a good opportunity. Sailor Imperial Black Fountain Pen (via Amazon). One of the best deals I've seen on this pen, ever. Pricing and availability is subject to change. Also check out the Imperial Black Multipen and Ballpoint, you know, in case you want to complete your set. Lamy Pico (via Amazon). 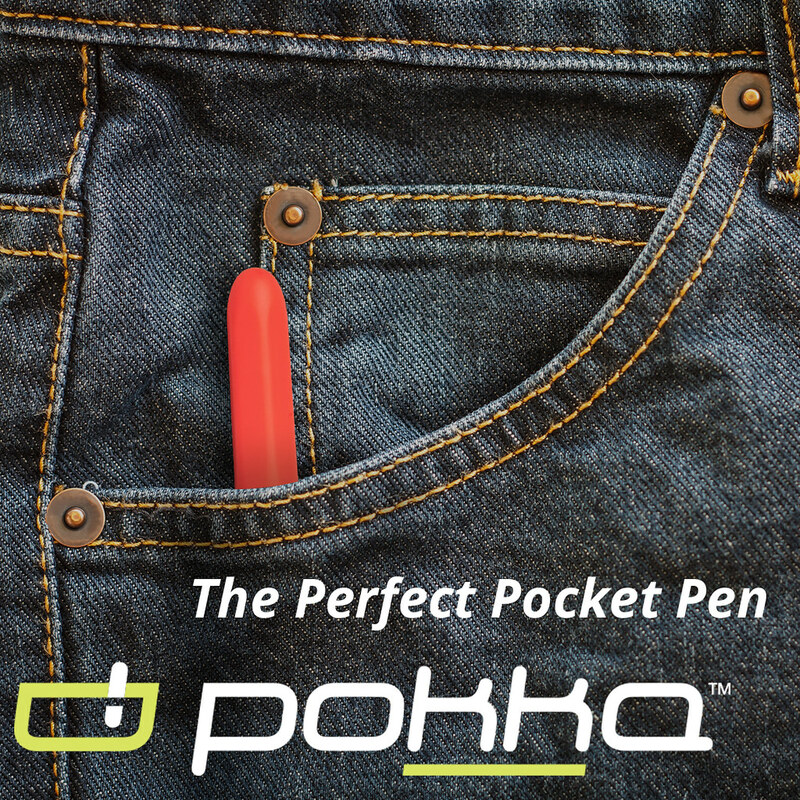 The one key pocket pen I have yet to purchase for my collection. Pelikan Stola Rollerball in black (via Amazon). I've reviewed the Pelikan Stola III fountain pen, but I don't believe I've seen the rollerball version before. Pelikan M101N Lizard Special Edition (via Amazon). Says there's only one left. Act quick. Pelikan Mount Everest Special Edition (via Amazon). 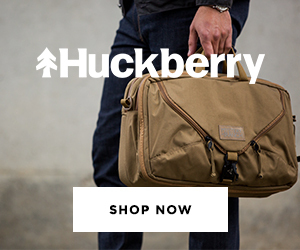 Tactile Turn Slider and Glider (via Huckberry). Pacific & West Refillable Notebook (via Huckberry). Tactile Turn Gist (via Massdrop). If the Gist is something that interests you, Massdrop is running a discount on the various models. Also, I have a polycarbonate Gist with Damascus grip and finial on deep discount in the sale section. Manhattan Portage Pen Cases (via Massdrop). The Massdrop exclusive Manhattan Portage pen cases are back! Check these out if you haven't already. As I mentioned yesterday, I'm in selling mode again, clearing out some of my backlog of lesser-used pens and inks to make room for yet another busy pen show season. A lot of stuff sold quickly, but I've still got a few things available. I want to clear it all out by tomorrow, so make me an offer if you see something that interests you! Disclaimer: This post contains affiliate links. 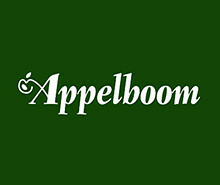 All prices and availability are current as of the time of this post, and are subject to change.